A new website and it’s our 20th Anniversary! We’re very pleased and excited to announce the launch of our new website which showcases our personalised Champagne and wine gifts for many of the UK’s best-known businesses and brands. Our previous website had grown busier and bigger as Wines Select has expanded over the years – we started our family-run business in 1999 specialising in delivering business wine gifts across the UK and we’re now celebrating our 20th anniversary! We wanted our new site to be as welcoming, well-organised and up to date as we are as a company. So, we’ve spent the last few months streamlining the content and making the site faster to load and responsive so you can view it on any device. 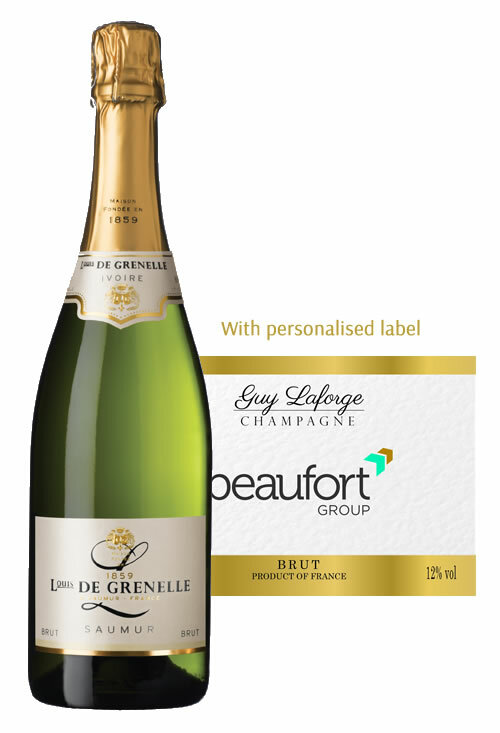 We’ve also improved the navigation to help you quickly find the perfect personalised wine or Champagne gifts for your business, whatever your budget or occasion. 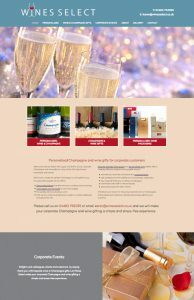 Our new website now truly reflects the outstanding quality of our products from wine and Champagne personalised labels and packaging to corporate wine and Champagne gifts as well as the great customer service we’re known for. If our new website has inspired you to do something different for your next corporate event or special occasion then please call us on 01403 752035 or email karen@winesselect.co.uk and we will make your corporate Champagne and wine gifting a simple and stress-free experience.